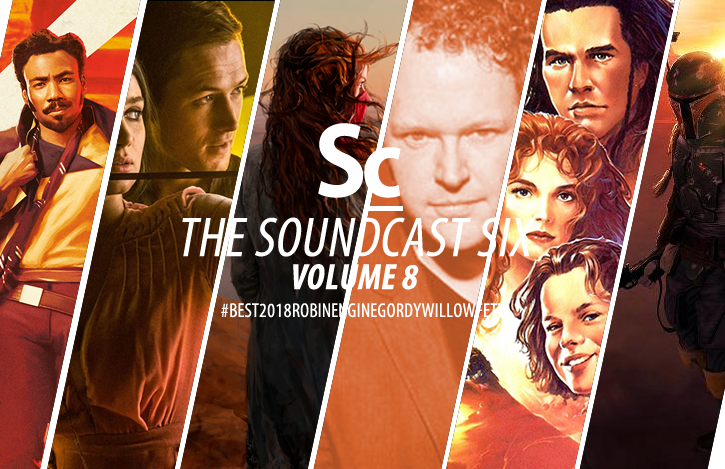 Kirsten, Erik and Christopher are back to talk through six, new soundtrack stories: Best 2018 Score (so far), Joseph Trapanese scoring the upcoming Robin Hood film, the new Mortal Engines trailer and their hopes and dreams for the film and score's composer, Gordy Haab and the future of Star Wars music, Willow sequel rumors, and is the Boba Fett film score a Marco Beltrami no-brainer? 35:54 - #4 - Gordy Haab: Future Star Wars? 49:39 - #5 - Willow Sequel: it happens who you should score it? 55:26 - #6 - Boba Fett: A Marco Beltrami no-brainer?